Founded in 2007, Association of Countryside Hotels of Portugal has as its main objective the representation and promotion of Rural Tourism and Countryside Hotels, at a national and international level. 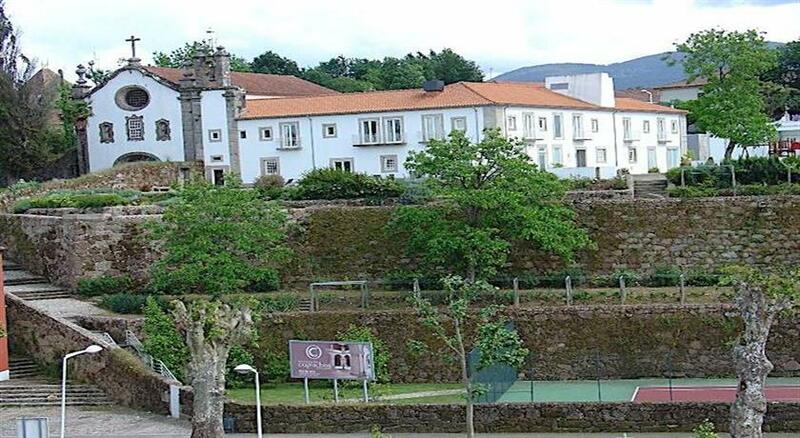 The Countryside Hotels are much more than simple hotels, each of them represents your region, where you can find an identity, a culture and a hospitality so characteristic of the Portuguese people. They are charming hotels and family hotels, offering quality accommodation in a comfortable environment, not forgetting the true essence of rural life and the contact with nature. 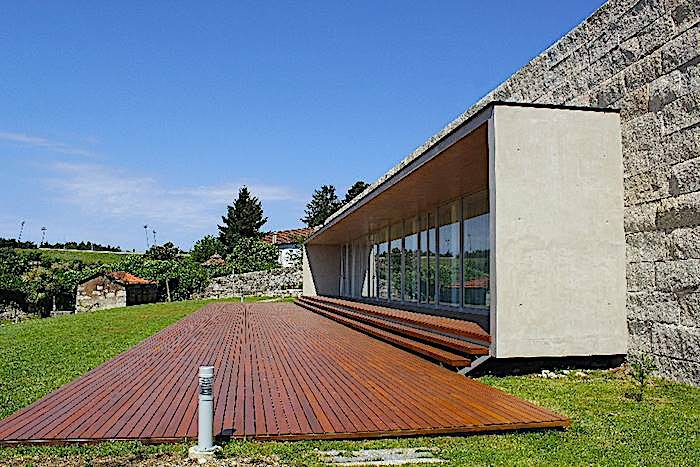 Promote the Countryside Hotels of Portugal nationally and internationally, boosting the tourist value of each region. 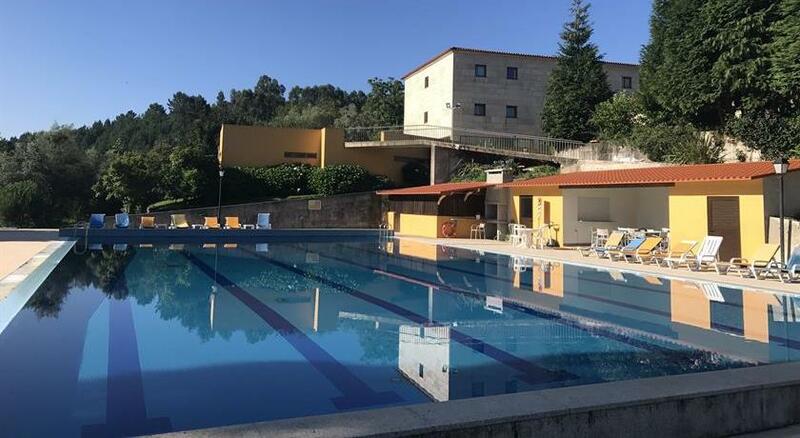 In addition to the promotion, the Association of Countryside Hotels of Portugal also has the mission of qualifying and training these units with the objective of raising their service levels to standards of excellence in order to meet the expectations of the target markets. Represent all the Countryside Hotels of Portugal and rural tourism units, representing them with the governamental entities, defending and guaranteeing their needs. Increase their representativeness in the national economy.